In November 2018, the cartoon mouse who started a global Disney empire is celebrating his milestone 90th birthday. That’s right: Mickey Mouse has officially been delighting audiences since 1928, which is a full nine decades. 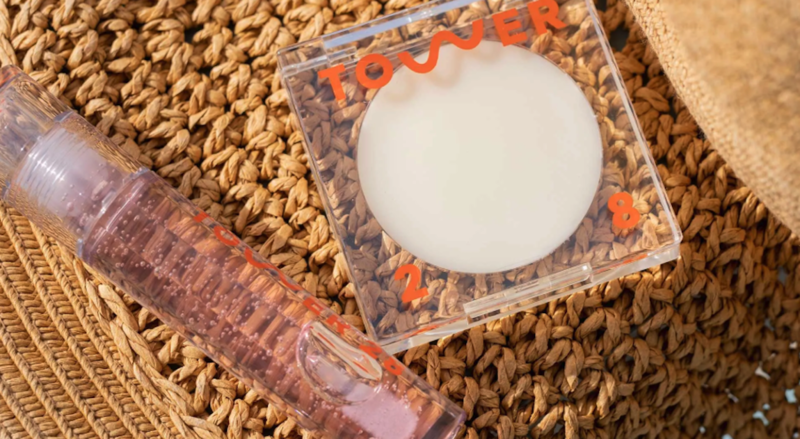 Several food brands, fashion companies, and beauty lines have been rolling out cute collaborations to celebrate the famous character’s big day – and we’ve been spotlighting may of our favorites here at Richard Magazine. 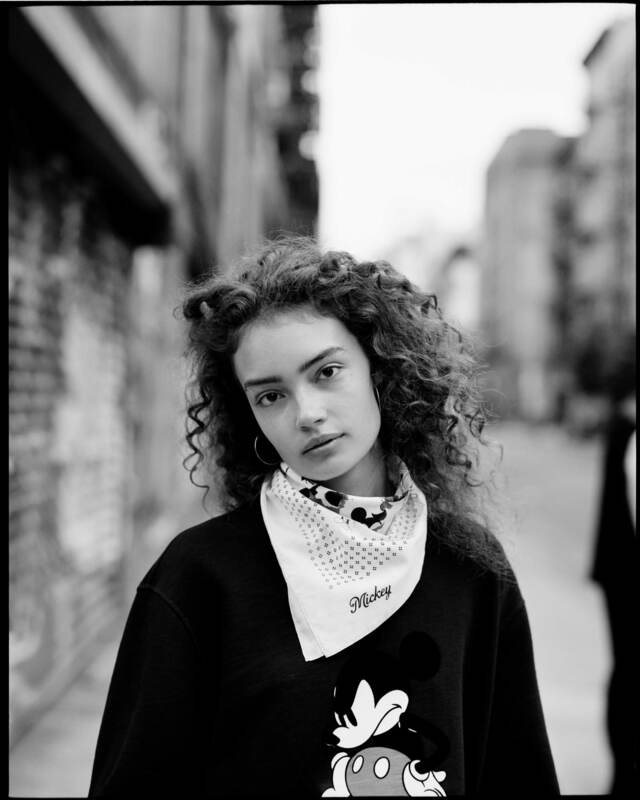 This month, the street style-perfect Rag & Bone Mickey Mouse collaboration has made its debut – and we have a feeling you’re going to love it too. 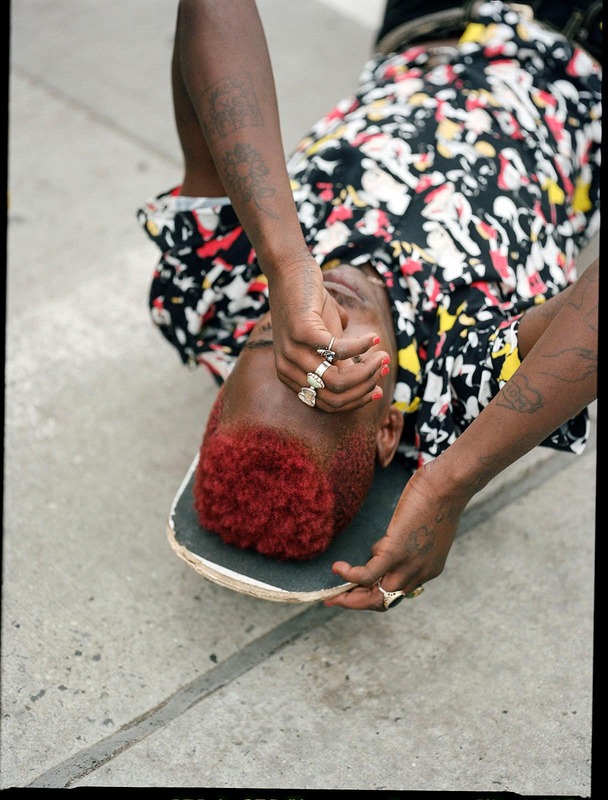 The brand has released a series of unisex sweaters, t-shirts, color blocked denim, button-ups, polo shirts, printed garments and more – all done up in “Mickey’s signature color palette” of red, white, yellow, and black. They are pieces that can easily work into your existing wardrobe: an effortless way to bring a little childhood magic to your ensembles. 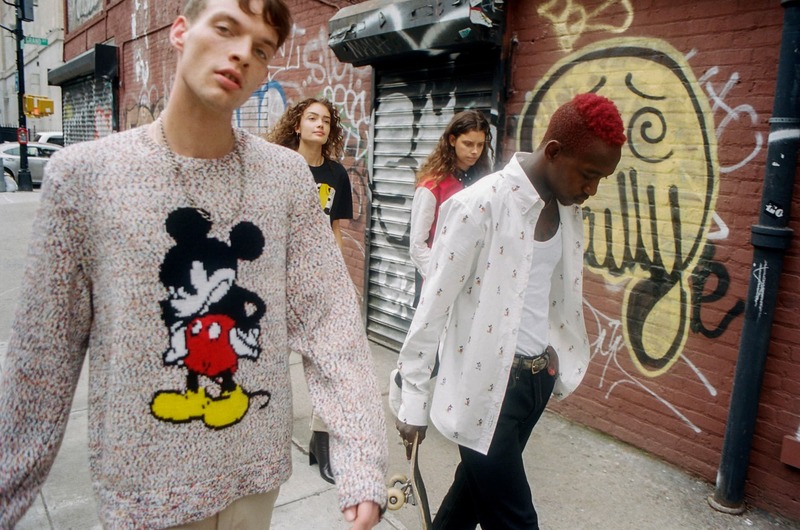 “Beginning with original sketches from the Mickey Mouse archives, the capsule reimagines his heritage with a New York sensibility,” Rag & Bone said in a press release. It’s all part of this fall season’s Mickey the True Original artist campaign and upcoming exhibition. Let the celebrations commence! 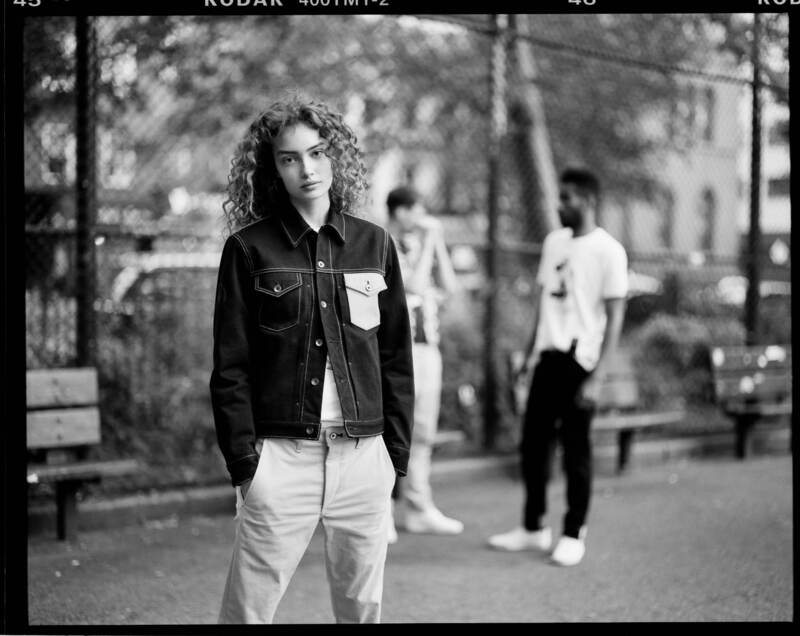 This isn’t the first time Rag & Bone has collaborated with Disney on a special themed clothing launch. 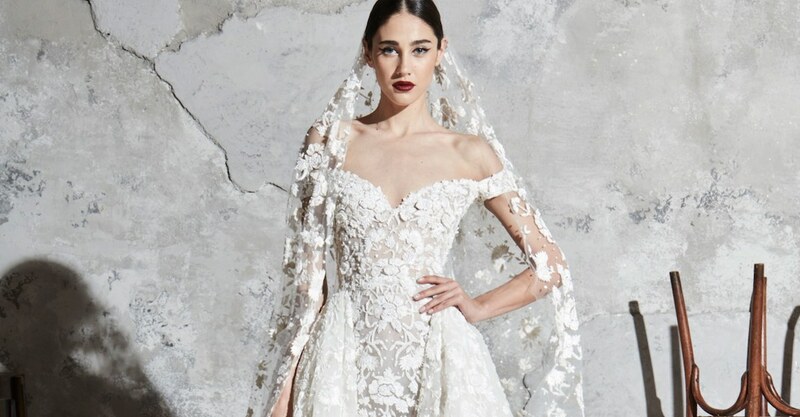 In December 2017, the label created a stylish Star Wars collection to celebrate the theatrical release of Star Wars: The Last Jedi. 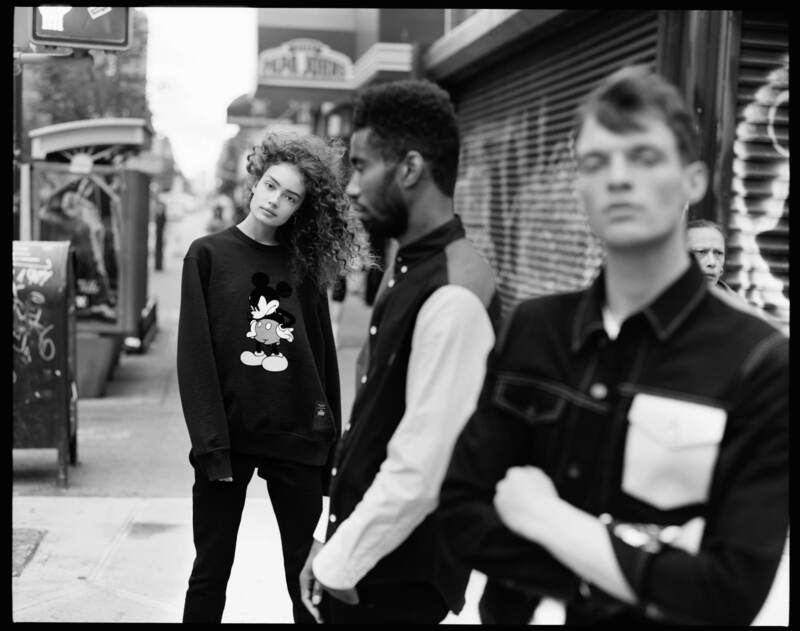 The Rag & Bone Mickey Mouse capsule collection for Fall/Winter 2018 will be available online, at retailers worldwide, and in Rag & Bone stores starting on November 1. 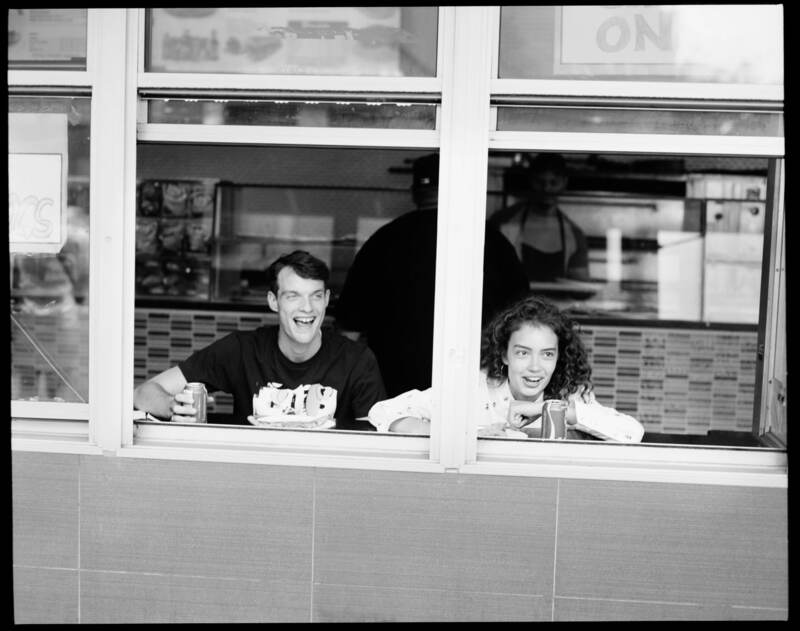 Keep an eye out for special store events happening in New York, London, and Los Angeles to celebrate the launch. 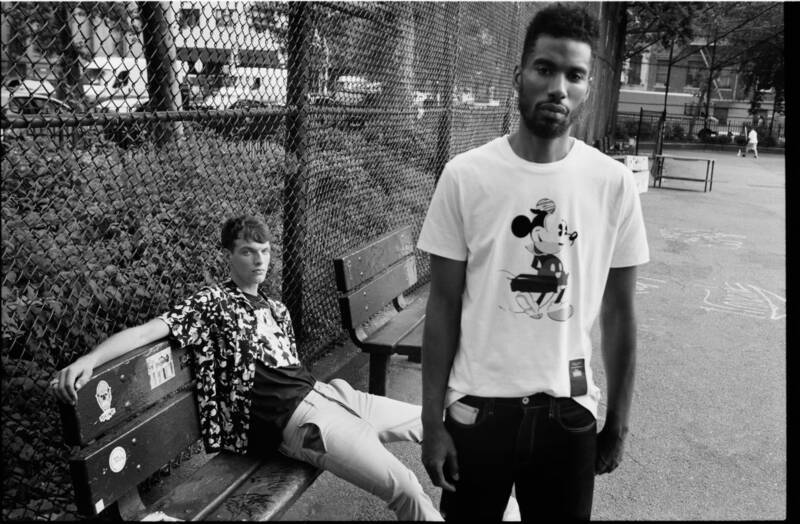 Click through the gallery to see the New York City style lookbook for the Disney-themed Rag & Bone Mickey Mouse collection. 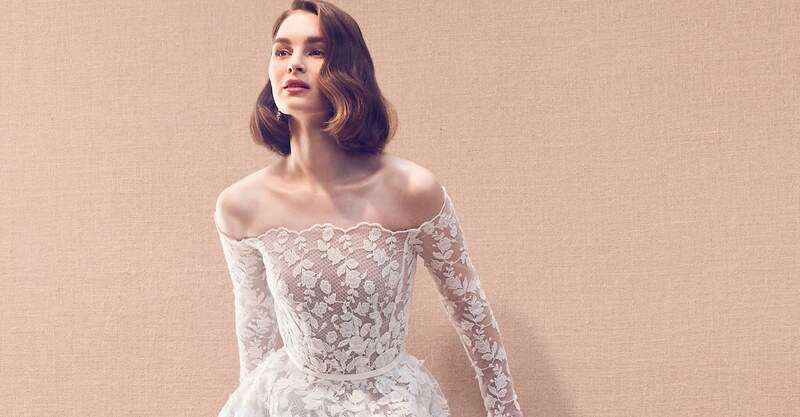 More exciting Disney style news. More Mickey Mouse themed birthday collaborations.